I am a dipper. I would never just eat a tortilla chip or a pretzel or a buffalo wing plain. 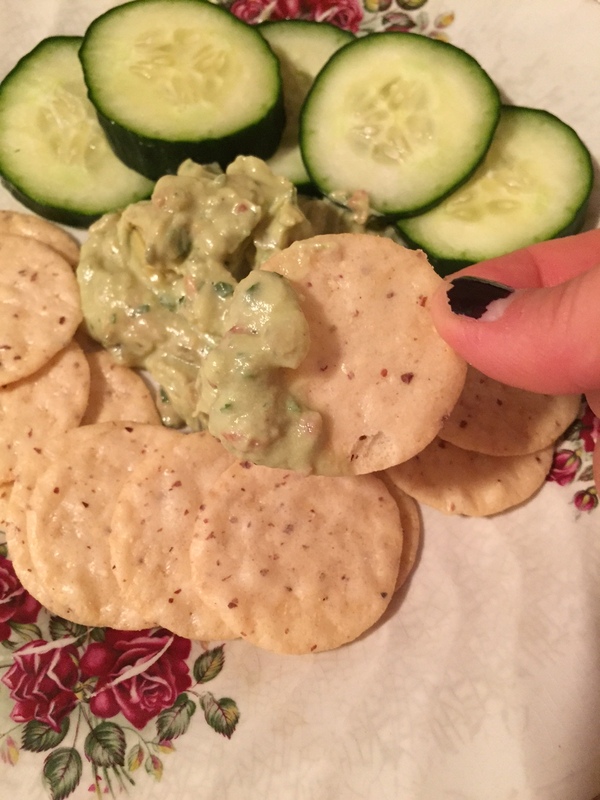 I need salsa, hummus, guacamole, ranch, Nutella…I just think things taste better when they’re dipped in something! I don’t like things to be plain. Probably indicative of my personality 🙂 I also like things that are made with natural ingredients and allow me to eat a lot for less calories. Veggies are always a smart choice, but sometimes you just want something more crunchy and carb-y (is that a word?) 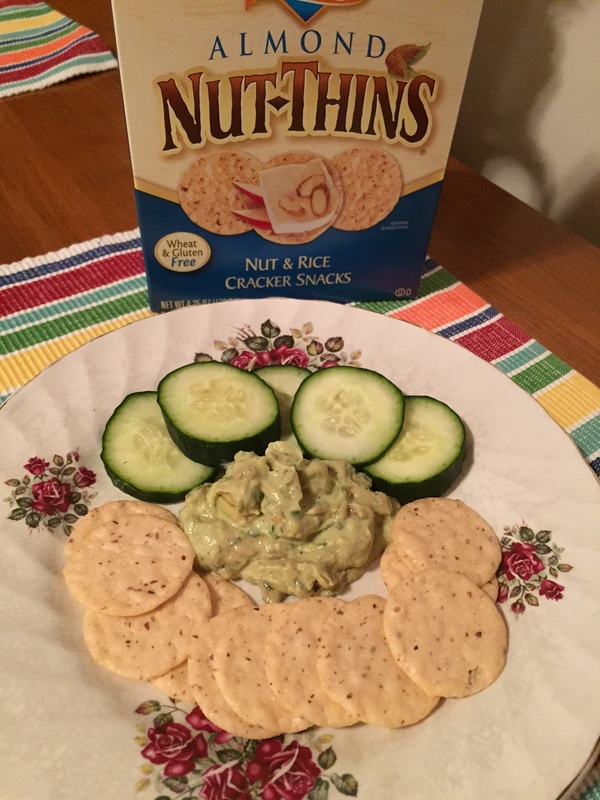 These Blue Diamond Nut Thins fit the bill perfectly! 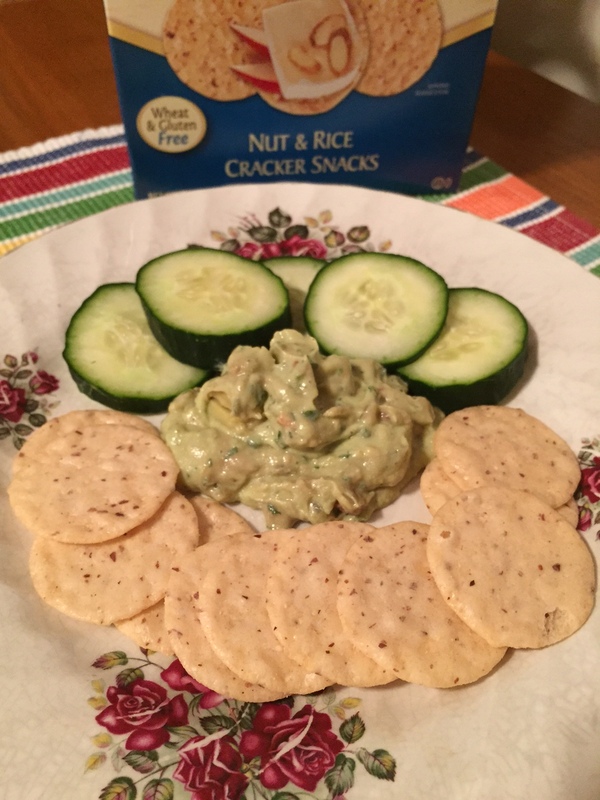 Only 6 ingredients, which you can actually recognize and pronounce, and you can eat 16 crackers for only 130 calories. Perfect! 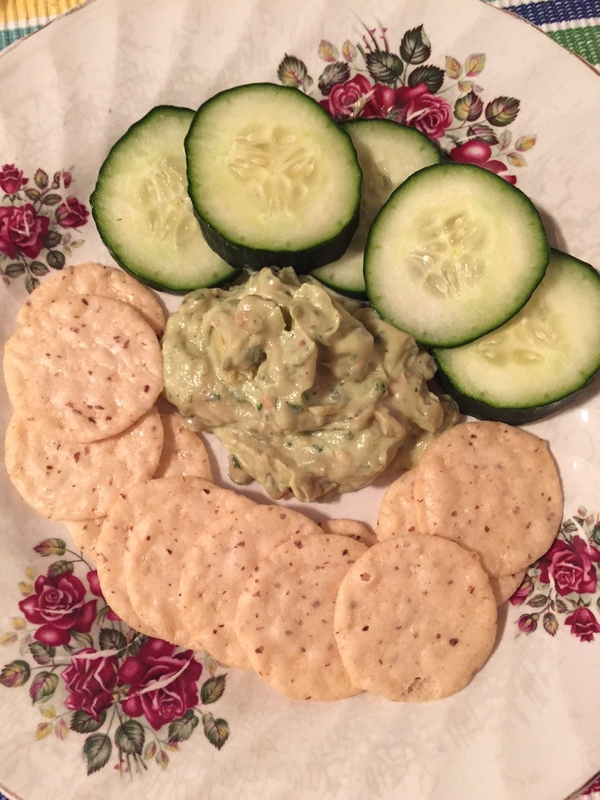 They are very crunchy and taste like a tortilla chip – great with hummus, guacamole, salsa, you name it. I’m excited to try one of the other flavors next!